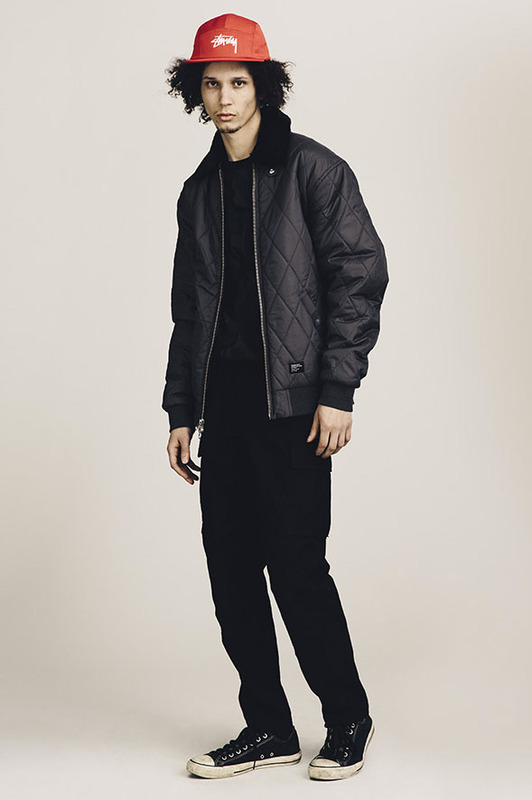 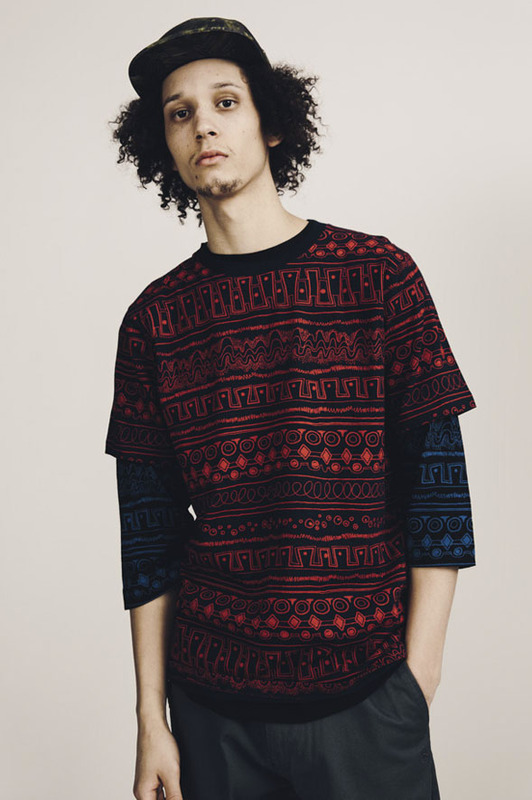 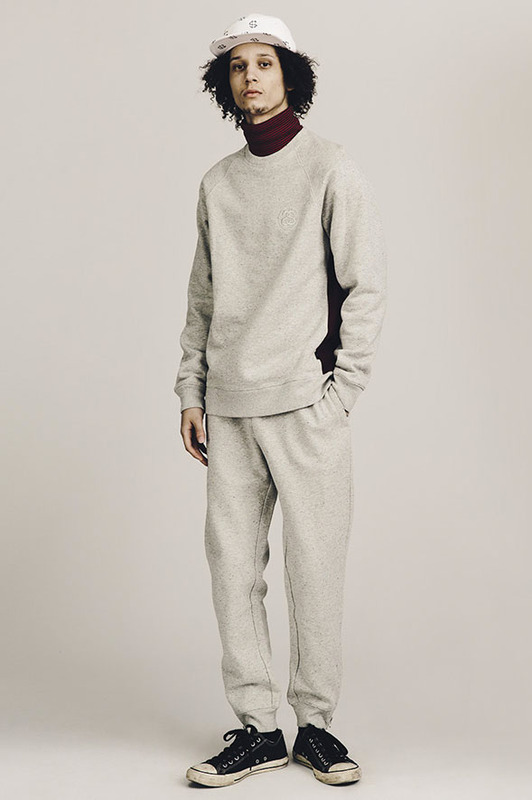 UPDATE: 2014 Holiday Lookbook Now Included! 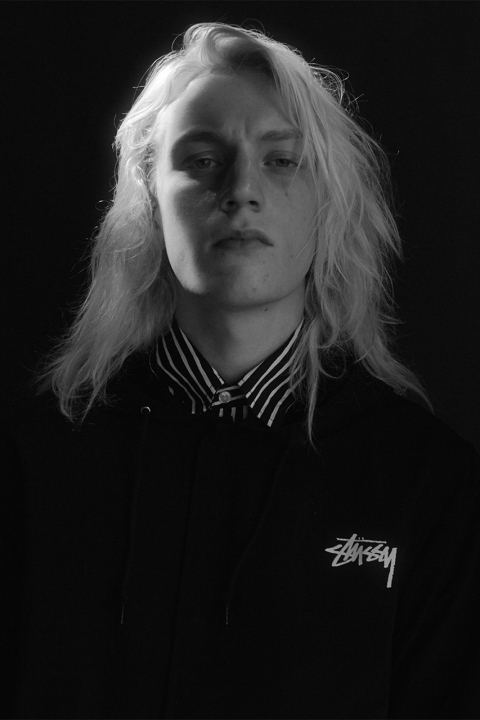 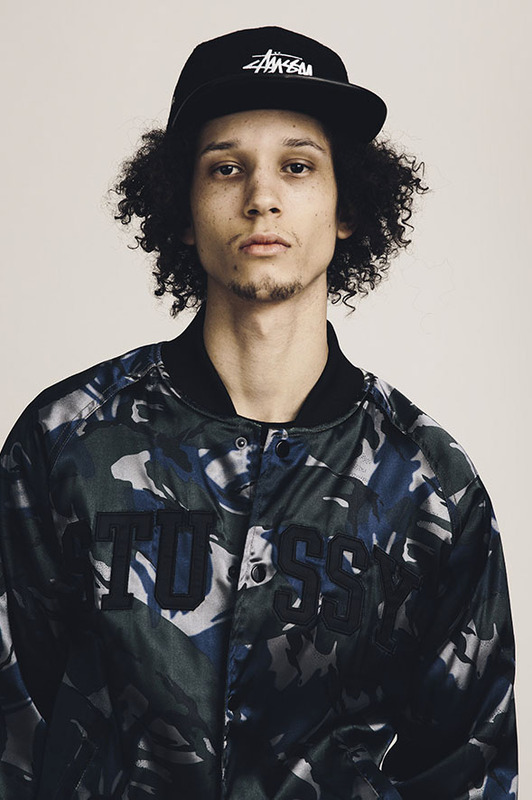 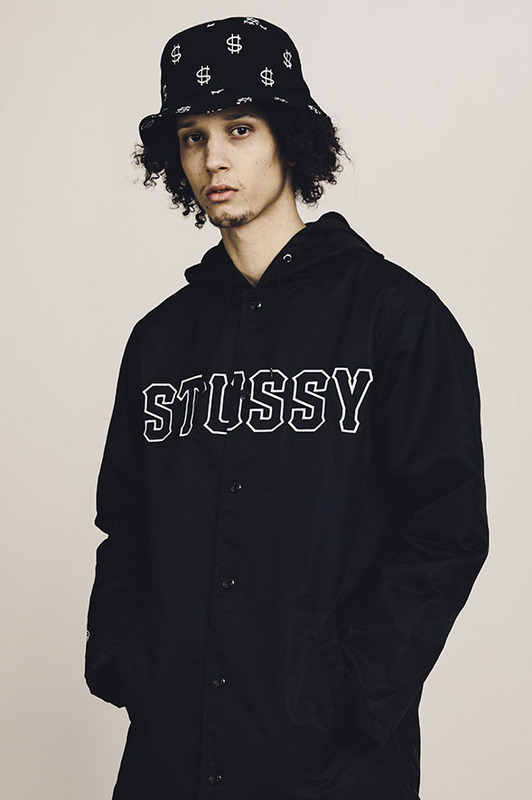 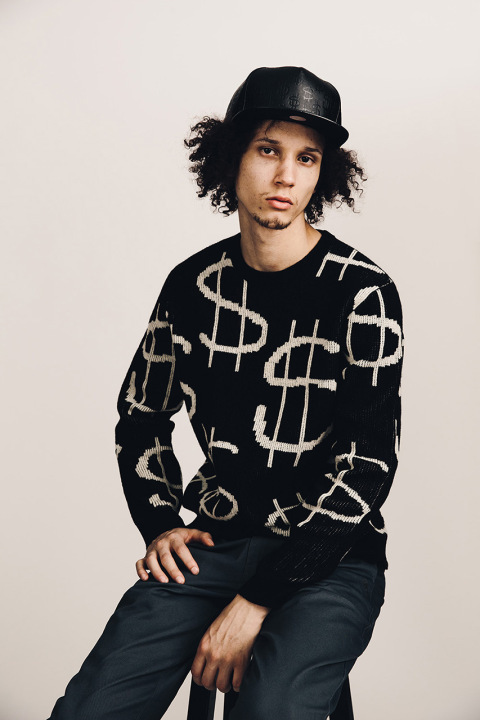 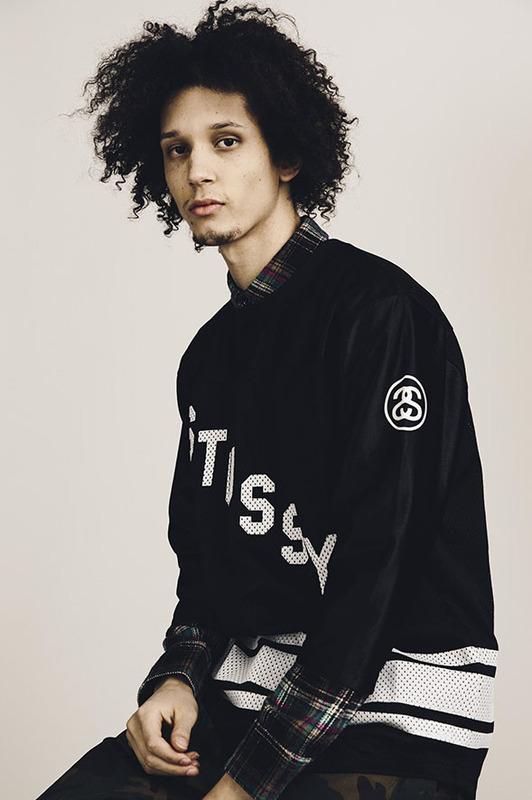 You would be hard pressed to find another brand in the streetwear industry with the reputation possessed by Californian heavyweights, Stussy. 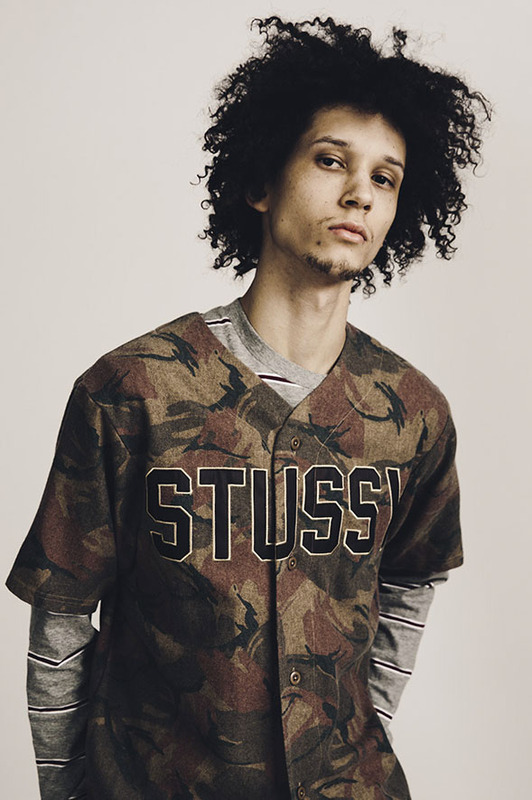 Their longevity in the game is attributed solely to their keeping it real and sticking to the script (and never changing up). 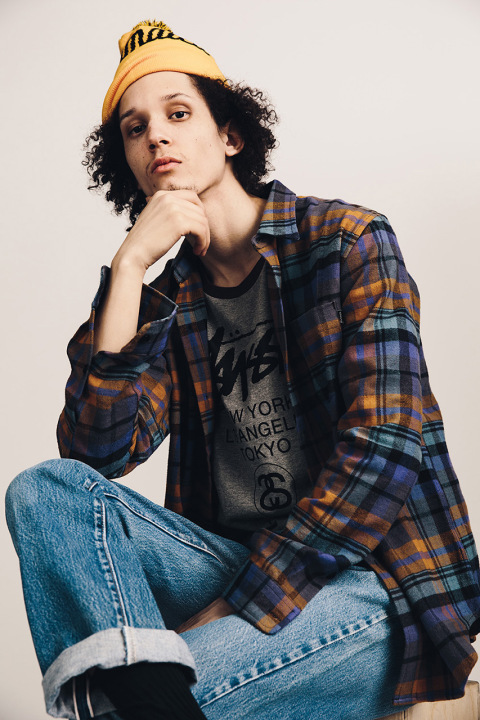 They’ve always stayed effortlessly relevant, always being just downright cool as hell, and of course turning out some of the most timeless and most classic streetwear that this world has ever bared witness to. 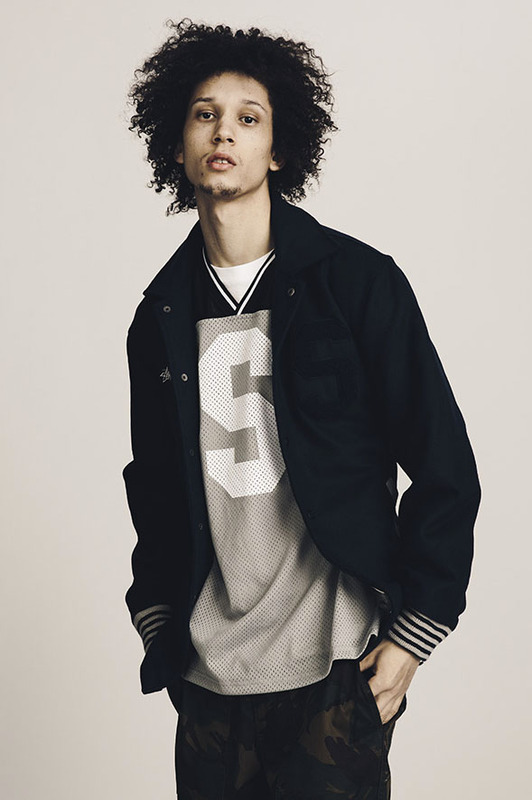 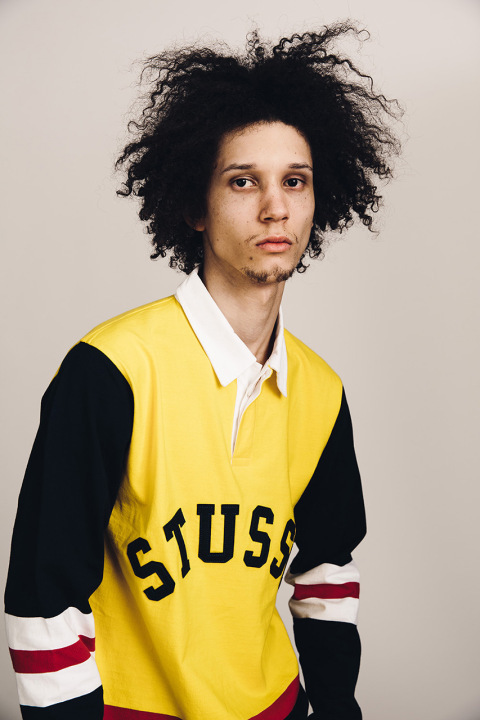 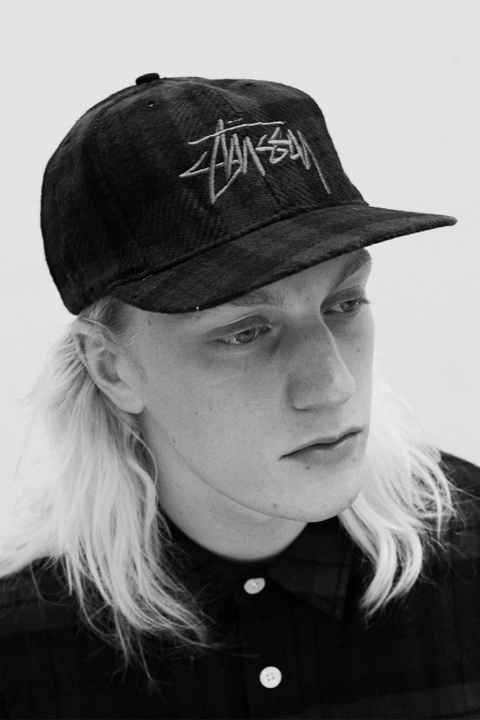 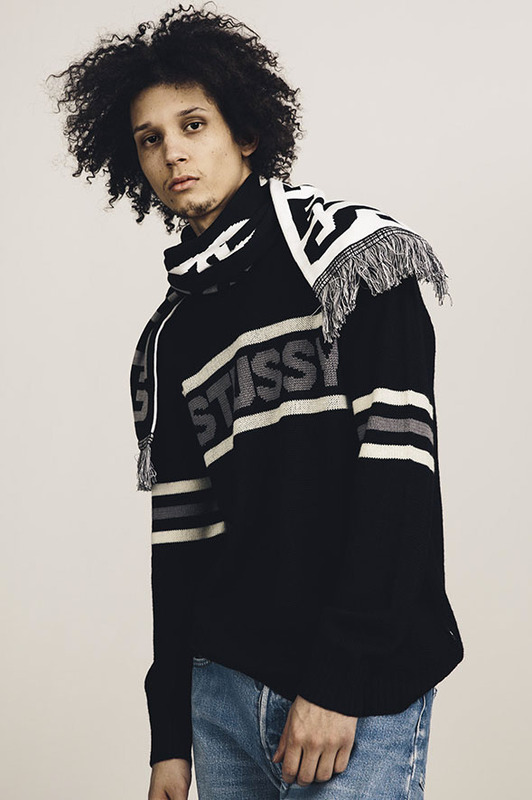 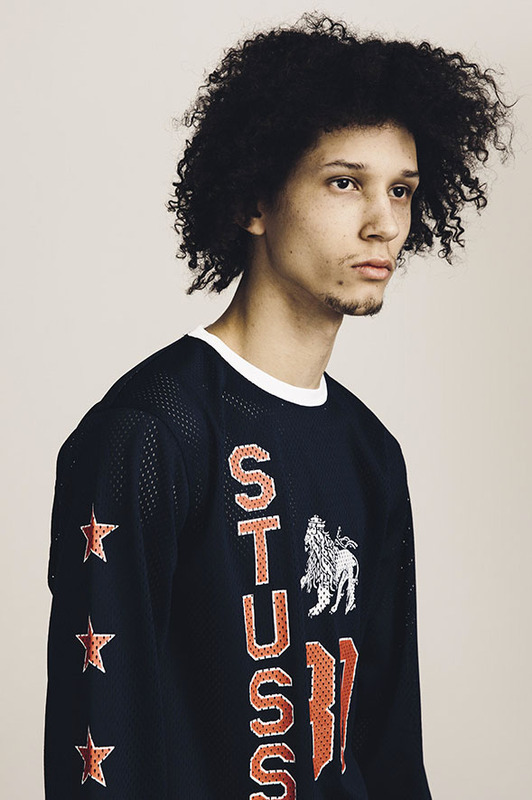 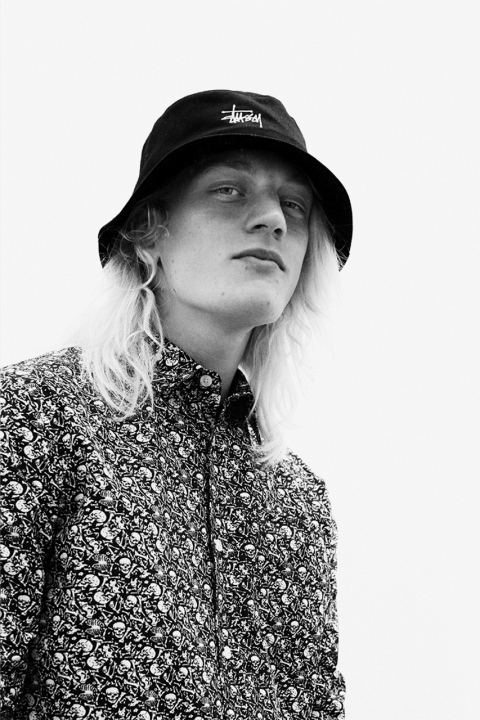 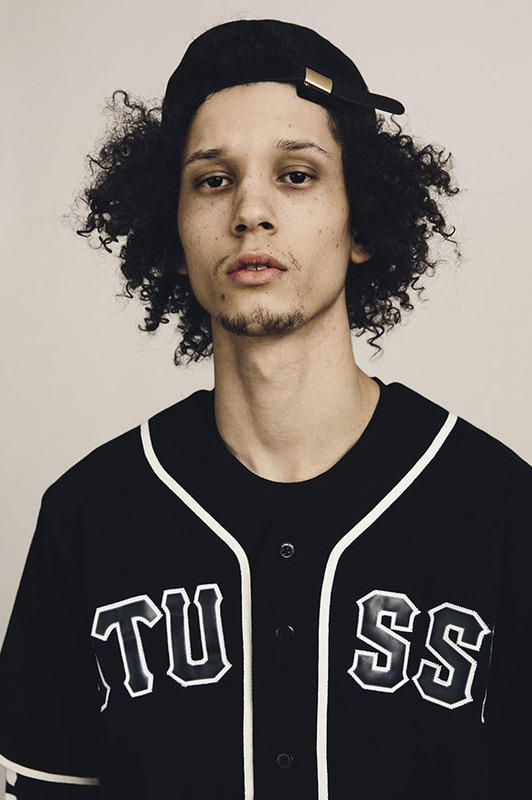 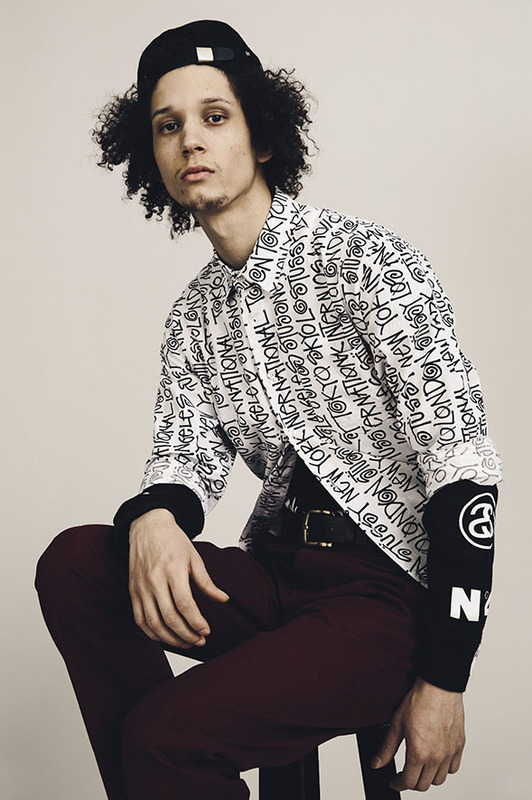 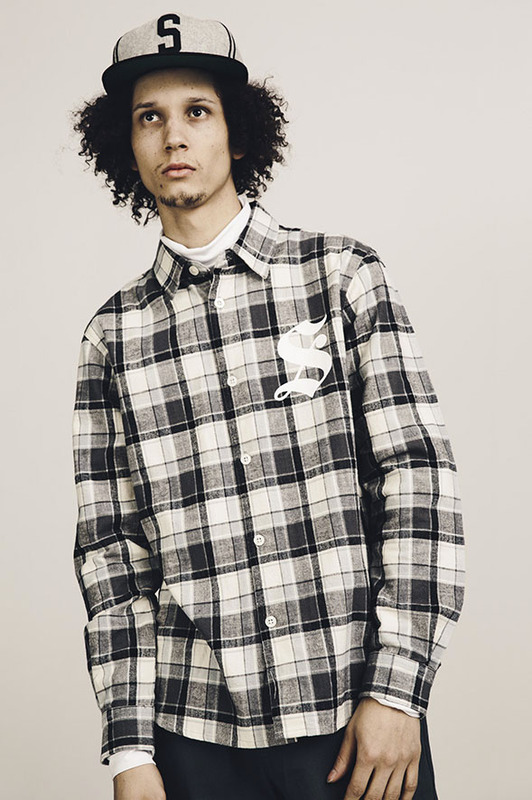 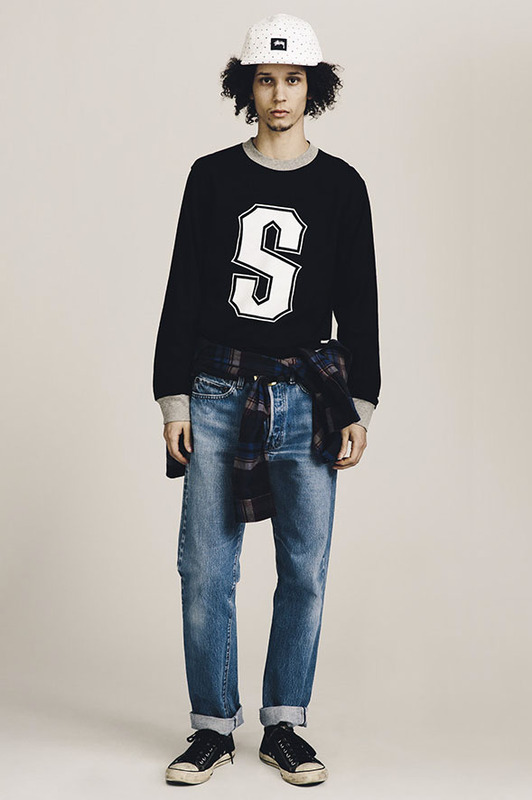 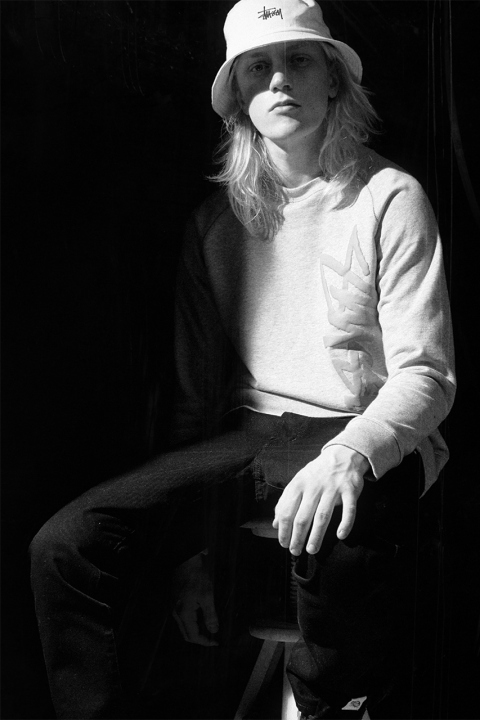 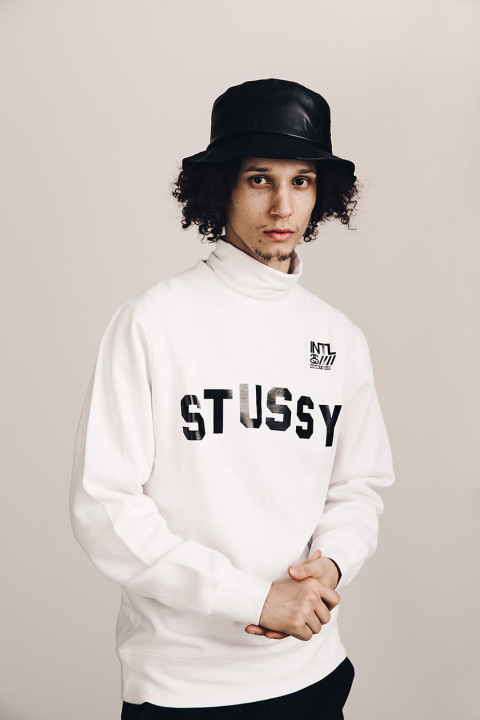 Stussy’s penchant for setting trends whilst staying true has paved the road to their streetwear throne were they’ve amassed bona fide legend status. 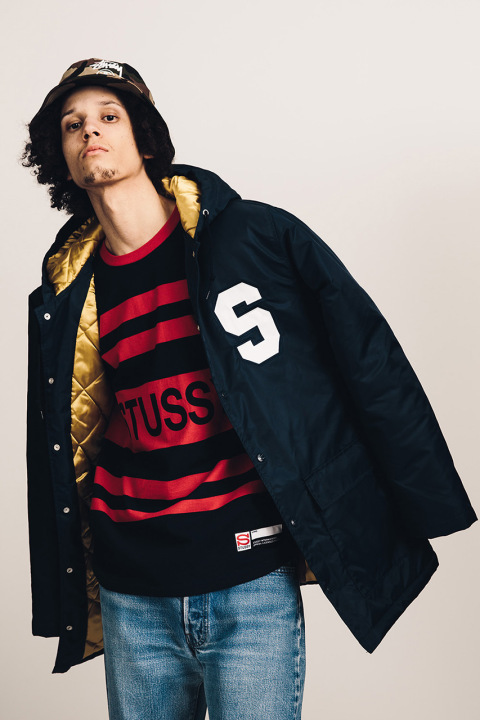 They’ve put in work and earned stripes over their decades of existence that will ensure that they’re in it for the long haul. 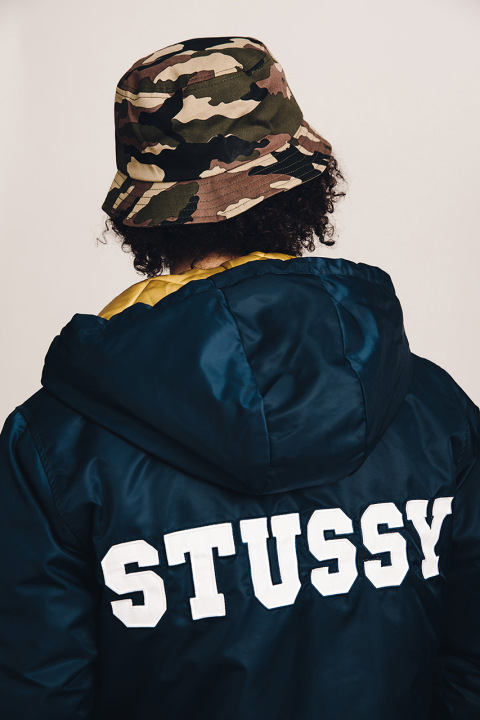 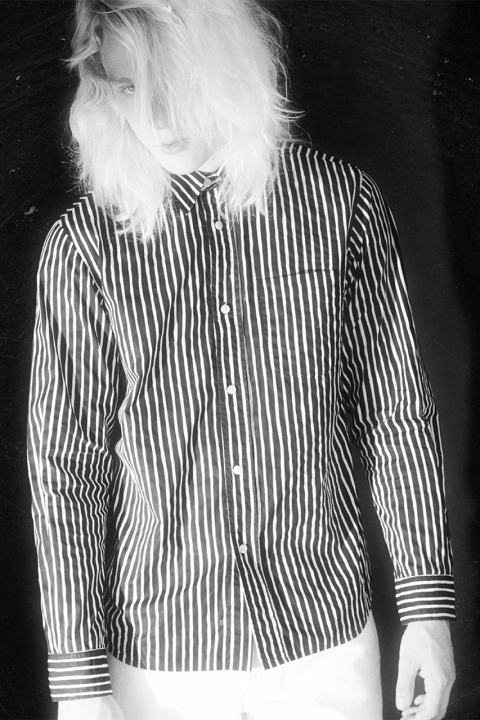 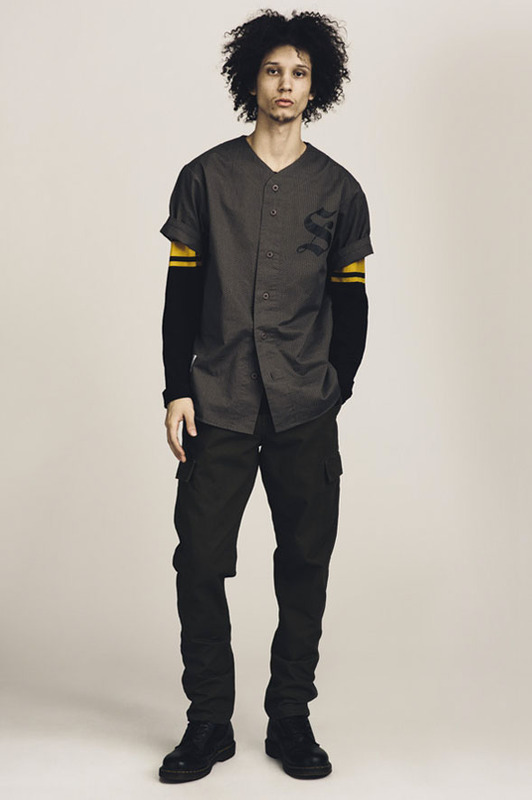 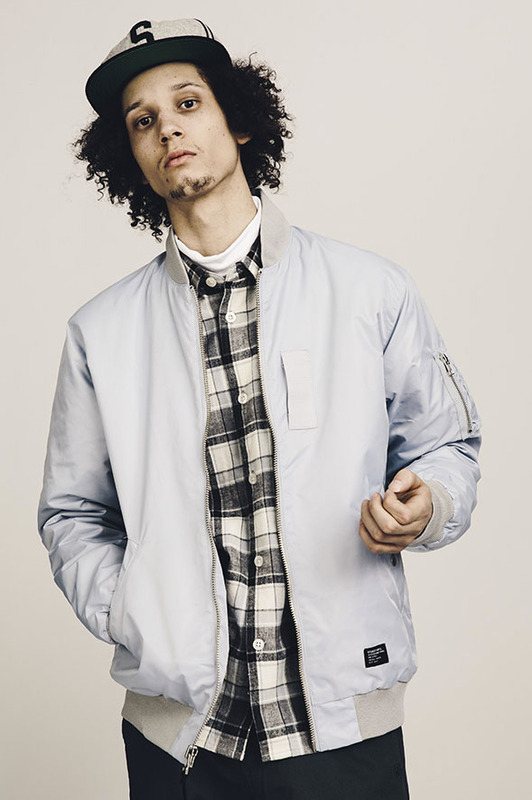 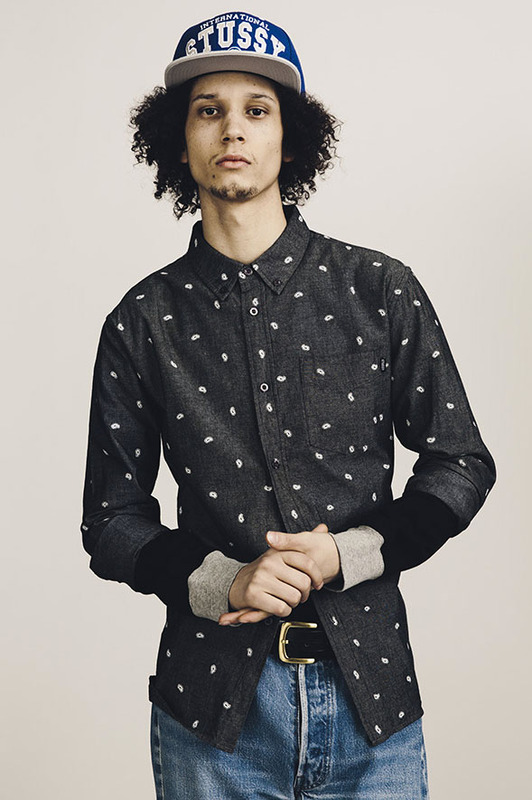 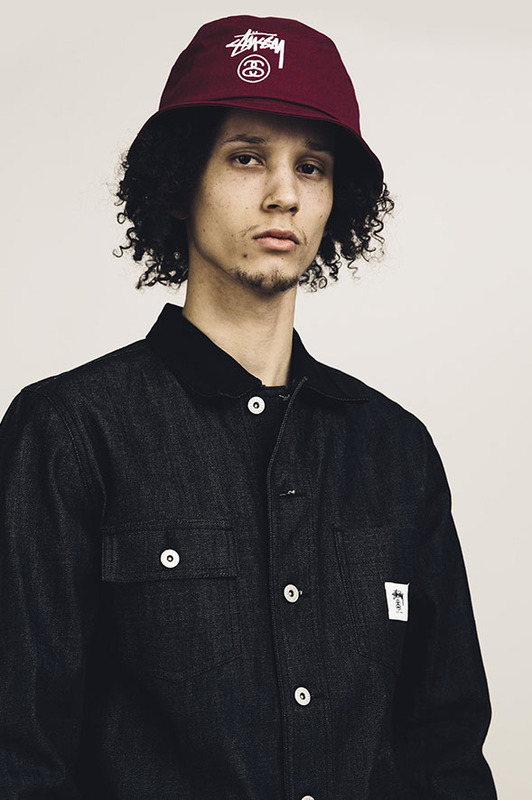 Below is Stussy’s Fall/Winter 2014 collection and it is now available globally at select Stussy stockists as well as their webstore. 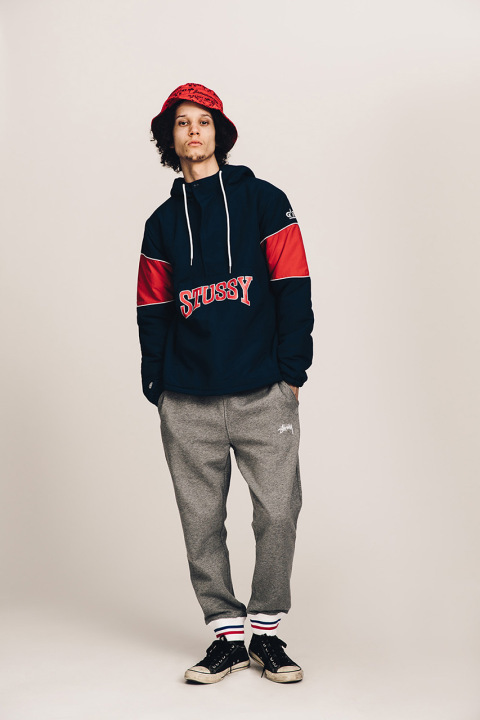 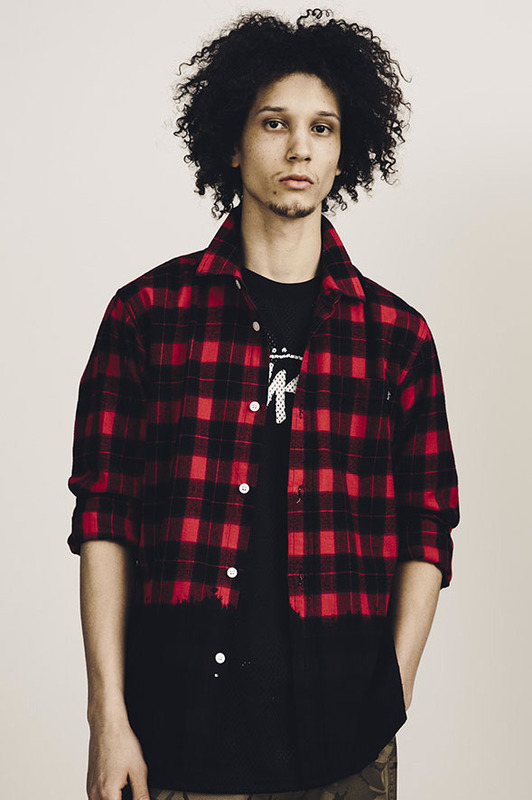 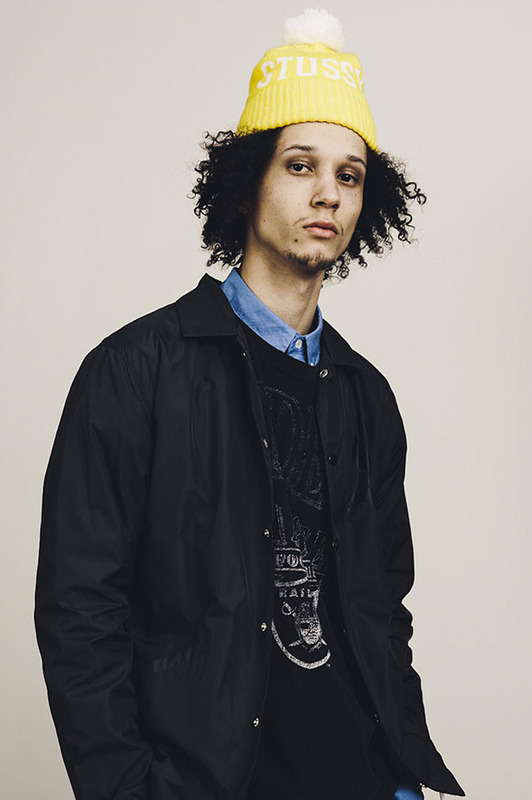 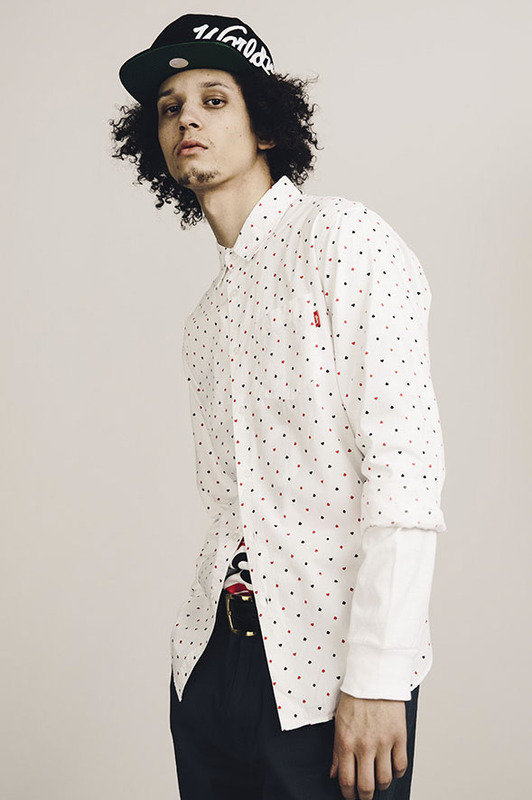 And as a bonus for all you Stussy fans, there is a photo gallery of their Fall collaboration with Rootz at the bottom of the page.